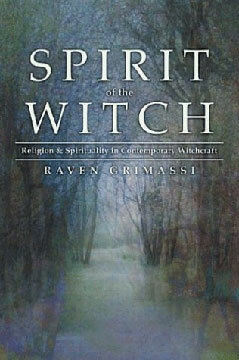 Spirit of the Witch was written to convey the religion of Witchcraft as a spiritual path. In this book the reader will discover the spirituality of being a Witch (the Witch in Moon light) and how to apply that to daily life (the Witch in Sun light). Spirit of the Witch is a personalized examination of the core essence of practicing Witchcraft and honoring its beliefs. It is the first book written solely on the topic of spirituality in Witchcraft.